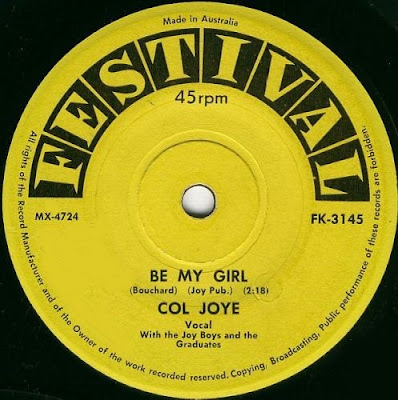 Australian Rock & Roll singer Col Joye recorded in 1962 for the aussie label Festival Records two sides (each one in a different 45's)_Please Give It A Chance/Ring Around My Rosie. 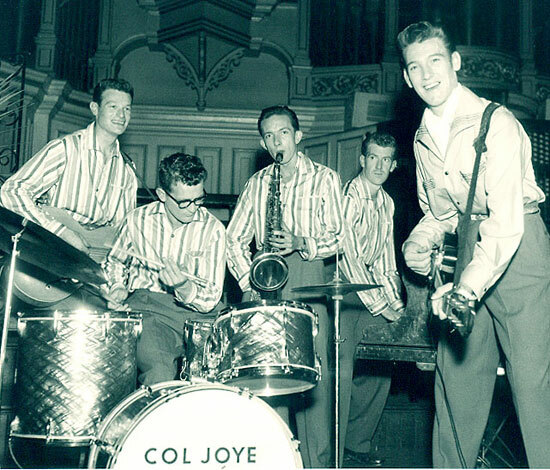 These two sides were present in the US Kreiter's guide as a 1962 single for Fono Graf Records. Col Joye also have a nice 1960 version of _Be My Girl. (originally by the US group The Videls) with the Graduates(see in this blog) as back up group.